Training of any sort takes time, patience and dedication. 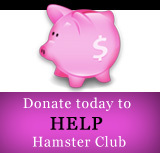 When it comes to training your little hamster, you�ll need a little more of each. 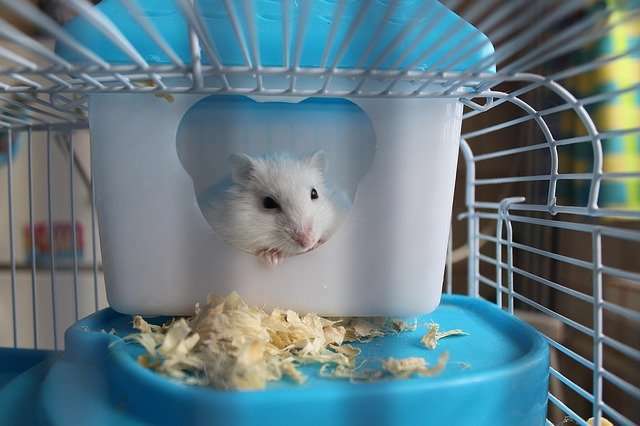 Hamsters make cute pets of course, but having them run on a wheel is even cuter! When you first bring your little creature home, it is important to have them get used to their surroundings. This is where the process of having them accustomed to your presence begins. So, if you want to know the steps behind training your little pet hamster, keep reading! 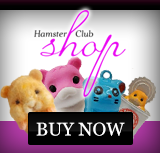 We�re sure you will be excited to immediately become best friends with the hamster. However, having it as a pet may take a little time. You should wait a week or two before you actually try to interact with it. Like we said earlier, they need some time before they can get use to your place and you. The process may take longer, however just remember to be patient and don�t rush things. A suitable cage for your hamster is a crucial step. This stage must be considered prior to bringing the pet home. Consider your options well. Will the cage fit? Is there enough room to have it? Will it obstruct pieces of furniture in my home? Questions like these must be answered before you consider having a hamster as a pet. A bedding must be prepared to not only make the animal comfortable, but also cover its defecation needs. This layer must obviously be cleaned every day. Apart from the living options, food for the pet must also be considered. Ask your local pet store about the best option. They will probably recommend you some dry hamster pellets. About ten grams of that food a day will suffice. Also, you could feed it some fruit and vegetables in the form of treats so as to provide it with a balanced diet. You must be patient in this step too as the food could take some getting used to, so don�t push it! It is important for the little animal to slowly get used to your presence and sound. Do this by spending a few minutes each day to interact with the animal, but without touching it. You could speak to the animal from the outside so it gets used to your voice. This step also helps in making them not fear you and see you as a friendly companion instead. However, make sure to not startle them by using harsh tones, be soft and gentle with your vocal interactions. You could also start feeding them treats after this step to slowly move into any physical interaction. Before you touch your pet officially for the first time, make sure to wash your hands. This is not only for sanitary purposes but to ensure that there is no trace of food on your hands. This may compel the animal to bite you which is why washing hands is crucial. Slowly put your hand into the cage. Make sure the hamster is awake. Let it initially just sniff you. If it backs away in fright, you can try again in a week or so. Begin the habit of picking your hamster up and interacting with it. This is the time where you build the bond and tame the animal. However, if it is still not overly optimistic and makes noises, put it back in the cage. You will notice that after a while, the hamster will hop into your hand by itself. This is a sign that it is used to your affection. After the previous step, continue strengthening the bond. You must ensure to not forget about your little pet. Spend some minutes from your day in playing with him or her. Hamsters need attention and love once they get used to you. The most important thing is giving them treats. See it as a reward for their behavior. Overall, monitor them for any issues like biting, spend time with them, and keep the animal safe and happy.